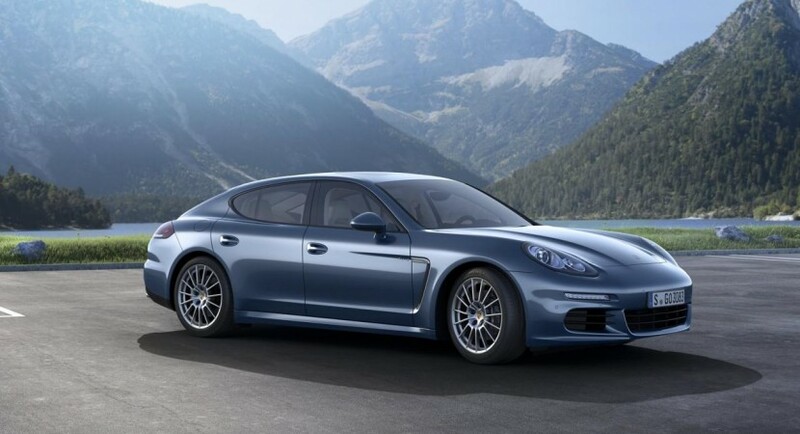 Porsche released official photos and details on the Panamera Diesel facelift, a model which receives a power boost alongside few styling tweaks. 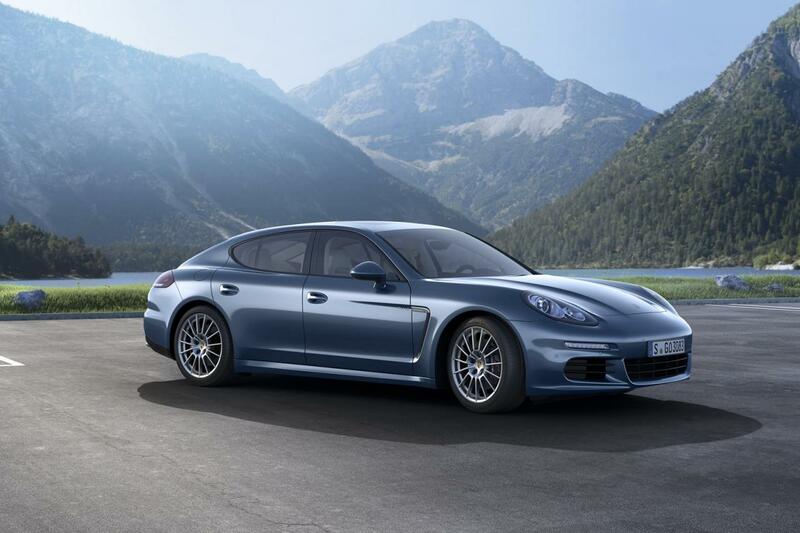 The Germans at Porsche decided to let us get a closer look at the 2014 Panamera Diesel prior its debut at Frankfurt, this month. The most important upgrade for the new model sits under the hood where the 3.0-liter V6 engine producing 300 horsepower and 650Nm of torque, an increase of 50hp and 100Nm. Even the power boost is not tremendous, the 0-100 km/h sprint is significantly improved to 6 seconds while the top speed is rated at 259 km/h. Fuel economy figures are rated at 6,4 liters/100km or 44,1mpg UK with CO2 emissions of 169 g/km. 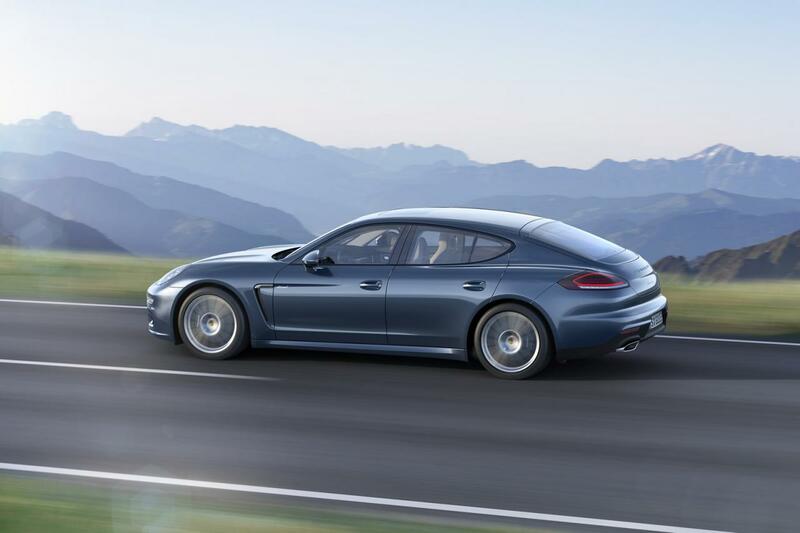 “Around 8,500 Panamera Diesel vehicles have been delivered so far, and the model accounts for a share of around 15% of the complete Panamera model range,” says Porsche. If you are interested in the new Porsche Panamera Diesel facelift, pricing starts at €85,300 in Germany with VAT included.